Charles has a specialist practice which draws on his Medical background and previous practice as a Solicitor, in the fields of Tax & Trusts, Personal Injury, Clinical Negligence & Inquests. Judicial compliments include "persuasively reasonable" and "forensic in his analysis", and clients praise him for his "efficiency, courtesy and helpfulness" and his "good bedside manner". He is willing to accept instructions on the basis of CFAs and other funding arrangements. Judicial shadowing: Coroner, 2009; District Judge, 2011. Charles makes use of his Medical background and previous practice as a Solicitor in his Court of Protection/Mental Health practice. He has a particular interest in mental capacity disputes and deprivation of liberty claims and has additional experience of representation at Mental Health Tribunals. Charles qualified and practiced as a Solicitor specialising in tax and trusts and related disputes before being Called to the Bar, and has broad experience of Tax, Trusts, Wills, Contentious Probate and Non-Contentious Probate. 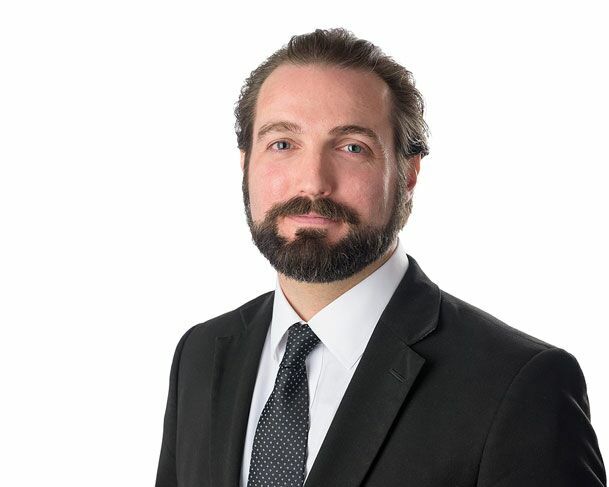 Charles advises lay and professional clients in relation to technical aspects of trust formation and administration, drafting of wills and trusts, tax issues, foreign assets, and related disputes. He has achieved a Distinction in the STEP international Advanced Certificate in Trust Disputes. Charles has a wealth of experience in the administration of complex estates and related disputes, including: capacity disputes; caveats; validity of wills; undue influence; revocation; construction issues; Inheritance Act claims; proprietary estoppel; removal of executors and trustees; and related professional negligence. Charles has a background in Medicine and utilises his clinical knowledge in his Personal Injury and Clinical Negligence practice to great effect. He has a particular interest in psychiatry/ psychiatric injury/ mental capacity/ consent, and has additional experience of representation at Inquests and Mental Health Tribunals. L v. R (2014) – personal injury case where the Judge accepted that travel anxiety, although falling short of a specific phobia or disorder and associated with minor physical symptoms, should be assessed as falling within the Psychiatric Damage chapter of the Judicial College Guidelines. Re P Deceased (2014) – Coroner’s Inquest where cross-examination of the Pathologist resulted in him amending his evidence to include the possibility of iatrogenic paracetamol-induced liver failure as a cause of death. Charles has been involved in many mediations and round-table negotiations since qualification as a Solicitor, and has undergone Mediation Advocacy training with the Bar Council.